We apply and administer industrial paint coatings for specialty applications. There are a variety of specially engineered coatings available from several manufacturers that can help with waterproofing, fireproofing, and protecting paint and surfaces from damage. 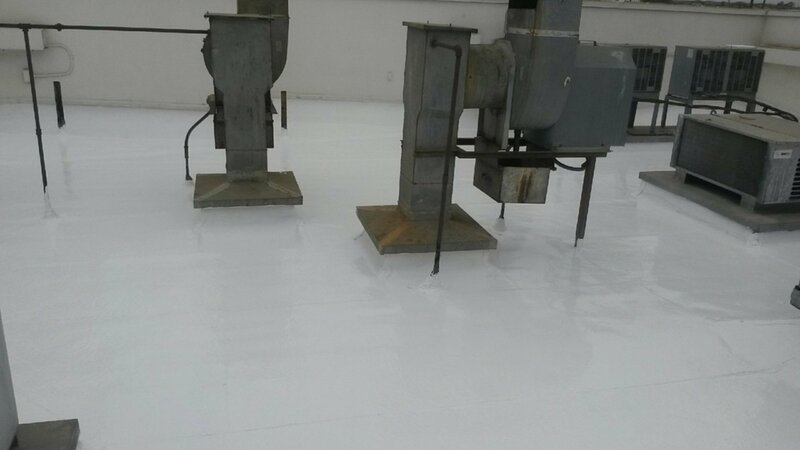 Factories, manufacturing facilities, and other operations which have machinery and heavy traffic often use epoxy and urethane coatings to protect hard surfaced floors made from concrete or stone. These coatings can serve an aesthetic purpose as much as functional. If you’ve been into an auto showroom, museum, or theme park, then the hard surfaces you’ve walked on most likely had some form of industrial coating applied. These types of locations experience extremely high foot traffic, and often traffic from vehicles as well. This would break down an uncoated surface at an accelerated rate and would require continuous crack repairs and maintenance. An epoxy or urethane coating can also add an amazing luster to surfaces, which adds a desired element of luxury. These materials are often applied to masonry features to seal out water and protect the stones from moisture damage. Not every painting company in Ventura provides this service, and the few who do may not have the skills and experience to effectively apply the coatings. Achieving the optimal texture, viscosity, and stickiness requires the painter to carefully balance issues like equipment, moisture, and mix composition. 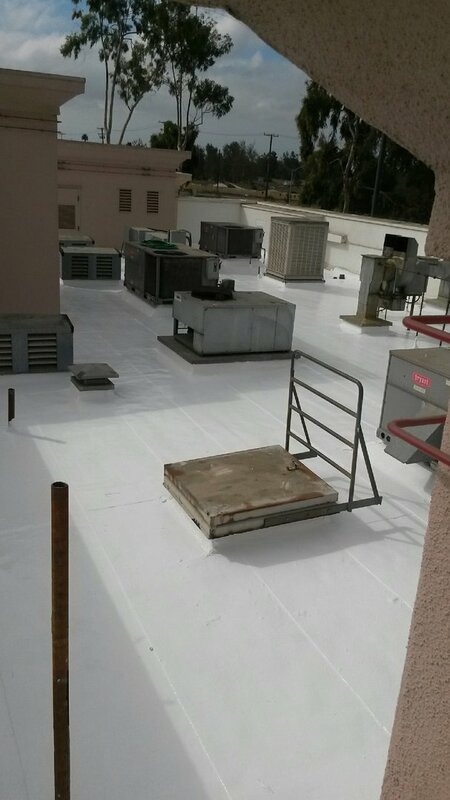 Like painting projects, applying an elastomeric coating requires the substrate (the material or surface on which the coating is being applied) to be clean, free of damage, and have all cracks or artifacts filled and repaired. Anti-graffiti coatings are special materials which are applied on top of paint. There a few different kinds of anti-graffiti coatings; coatings which make it easy to remove graffiti from walls without damaging the paint underneath, and coatings which actually prevent paint, ink, or sprayed materials from sticking to walls. There’s a lot of options to consider with these coatings such as temporary, semipermanent, and permanent coatings. Certain anti-graffiti coatings can also have other beneficial effects such as water resistance and anti-oxidation. There are several manufacturers offering a range of anti-graffiti coatings to suit different real-world scenarios. We’ll guide you through your options and help you select the best coverage for your building. Silicone roof coatings are special materials which are carefully sprayed onto a roof to protect the surface from damage, mostly from moisture, UV rays, and excessive heat. These coatings allow the lifespan of the roof to be extended for years, and don’t require major modifications to the roof. If you’re building needs fire retardant materials installed to meet local or state, we’re able to install these coatings. Fire retardant coatings prevent flames and heat from spreading in the event of a fire. There are many kinds of fire retardant paints, varnishes, and mastics, each designed to for different applications and purposes. We’ll assess your needs and help to identify the fire coating for your project. Some people are surprised to learn that a painting company also provides a number of services that aren’t actually painting. The preparation, detail work, and application process of industrial coatings uses a very similar skill set and process to painting, so the skills our crews possess are naturally related to applying coatings. Like our painting services, part of what makes our services so valuable is the meticulous preparation and fine detail work that goes into every project. 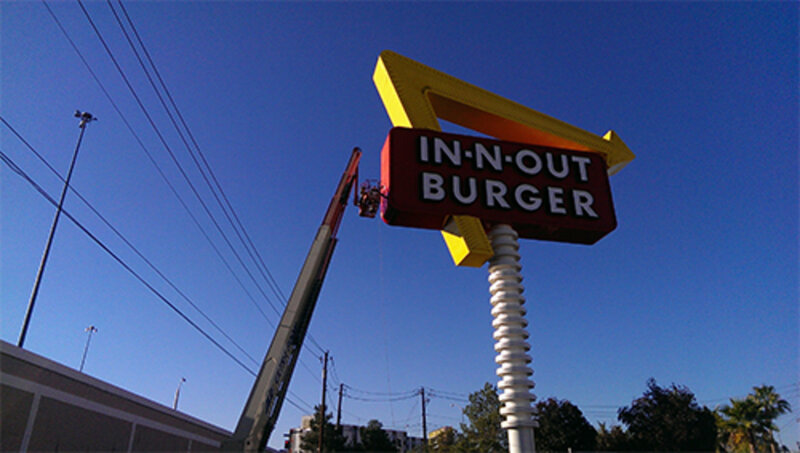 We have crews to handle the application of industrial coatings to ensure perfection on each project. When you choose us for your project, you’re receiving the services of a company with a high level of skill in creating specialty coatings, not just a painting company dabbling in side work. A division of S.R. Austin's Painting, Inc. Looking for a Painting Contractor?